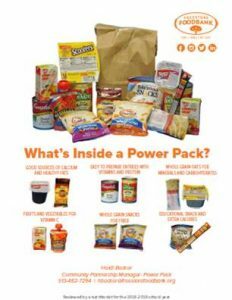 Power Pack is Freestore Foodbank’s largest anti-hunger program for children, bringing essential food to 5,200 students at their schools every Friday. 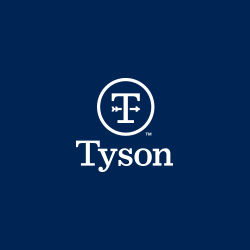 Recent grants from the Charles H. Dater Foundation, Tyson Foods and the William P. Anderson Foundation are critical to the success of this program. In the 20 counties served by Freestore Foodbank, over 82,000 children do not know where they will find their next meal. During the week, many of these children depend on school breakfast and free or reduced lunch programs. Unfortunately, those essential meals are not available over the weekend, often resulting in hunger. Young children struggling with hunger are more likely to have attendance, performance and behavioral issues at school. In addition, they face higher rates of long-term problems with their physical and mental health. Power Packs help solve these problems by providing children with weekend food assistance. Every Friday, children are sent home with a Power Pack that includes 14 kid-friendly items that are ready to eat and nutritious. During the last school year, Freestore Foodbank distributed over 200,000 Power Packs, each one assembled by volunteers at our distribution center in Bond Hill. 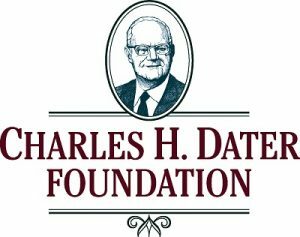 “One of the Dater Foundation’s first grants back in the mid-1980s was to Freestore Foodbank,” said Bruce Krone, President, Charles H. Dater Foundation. 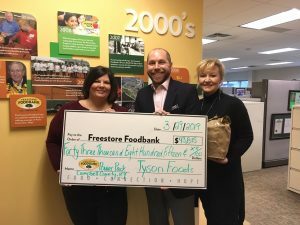 “Our focus is on ‘enriching young lives’ and we’re pleased to continue our support with grants to the Power Pack childhood hunger prevention program. That one in five children experiences food insecurity is a stunning statistic. This program effectively fills gaps when school meals are not available. Freestore Foodbank’s Power Pack program would not be possible without recent grants from Charles H. Dater Foundation, Tyson Foods and the William P. Anderson Foundation, as well as thousands of individual donors, foundations and companies who share their time and financial resources throughout the year to provide the food essential to help local children to grow and thrive. The William P. Anderson Foundation has supported Freestore Foodbank since the early 1990s. Over the last decade, the Foundation has focused their grants on our programs addressing childhood hunger, especially Power Pack. If you would like to support the Power Pack program, please contact Jean Reisinger Coggan, jcoggan@freestorefoodbank.org or 513-482-3730.